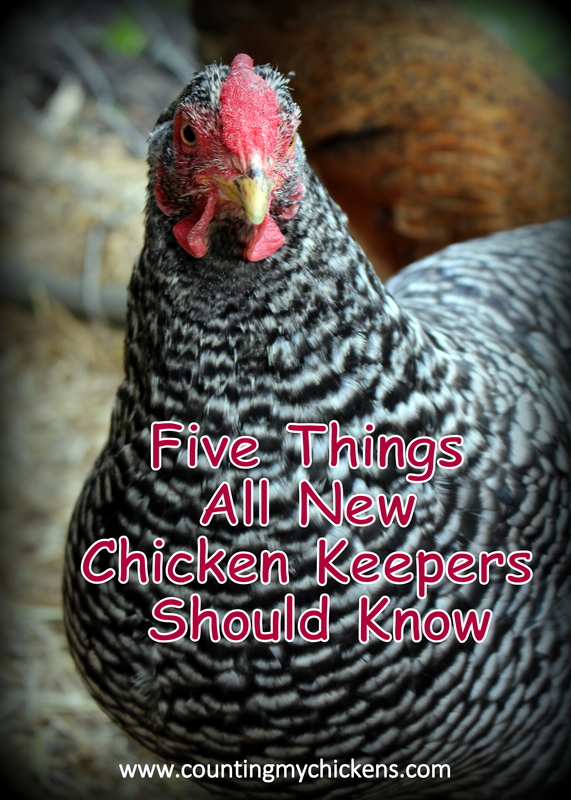 Getting your first backyard chickens is to embark on a fun new adventure. You will learn a lot along the way. And you will encounter some surprises. 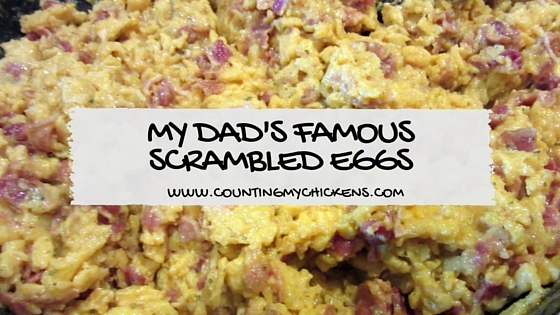 Okay, his fame may reach only to the outer limits of our extended family and friends, but my dad is pretty famous for his scrambled eggs. 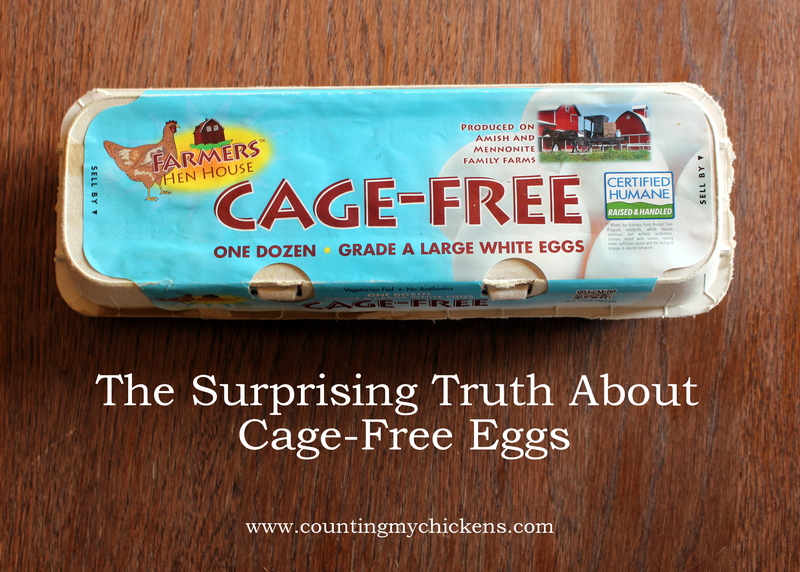 The plight of the battery cage hen is no secret.